WWE wrestlers have been trying to become movie stars for years. 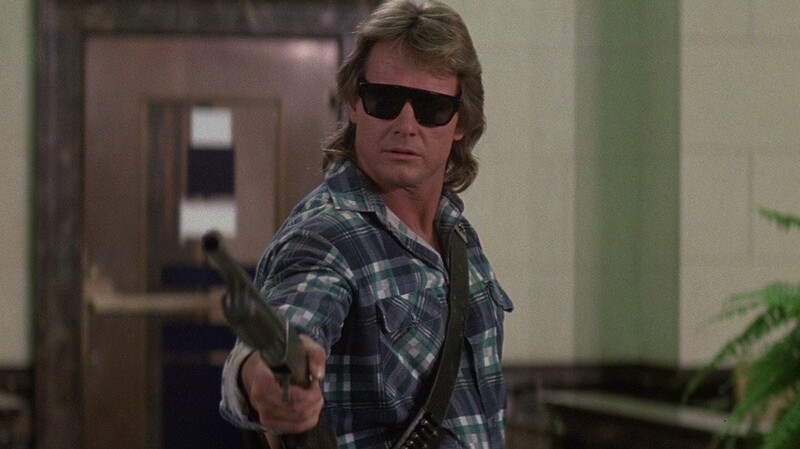 Back when Hulk Hogan first put on a tutu in Mr Nanny or saved Earth as an alien bounty hunter in Suburban Commando, wrestlers have tried their best to crack Hollywood. Hogan’s attempts weren’t even that bad. He at least got a reasonable and decent cameo in Rocky 3 where other wrestlers get bit-parts as the “heavy” or henchman in the movies. Through he eighties and nineties we got Rowdy Roddy Piper, Bam Bam Bigelow and even Giant Gonzalez. These were mainly reduced to the bargain bin or forgotten corner of Hollywood and no wrestler really broke the silver screen like they intended. Although Stone Cold Steve Austin, Triple H and even at one point , Macho Man Randy Savage, have all tried to use their star power to launch a movie career, only one man has truly succeeded where others failed; Dwayne “The Rock” Johnson. The Rock has now surpassed his wrestling persona and carved out a movie career any actor, let alone wrestler, would be proud of. At one point he was crowned as “Franchise Viagra” when he managed to inject at least interest and some quality into the GI:JOE, Journey and Fast and Furious franchises and with DC signing him up to play Black Adam and the wrestler taking the starring role in the Baywatch movie, his drawing power goes from strength to strength. This one feels like I’m cheating but two major Hollywood movies doesn’t instantly mean you’ve made it. Add that to the fact that when you watch the muscle-bound brute, you can’t still help but see wrestler. Bautista has demonstrated his acting skills though and in both Guardians of the Galaxy and Spectre, he showed that he is more than just a sports-entertainer. 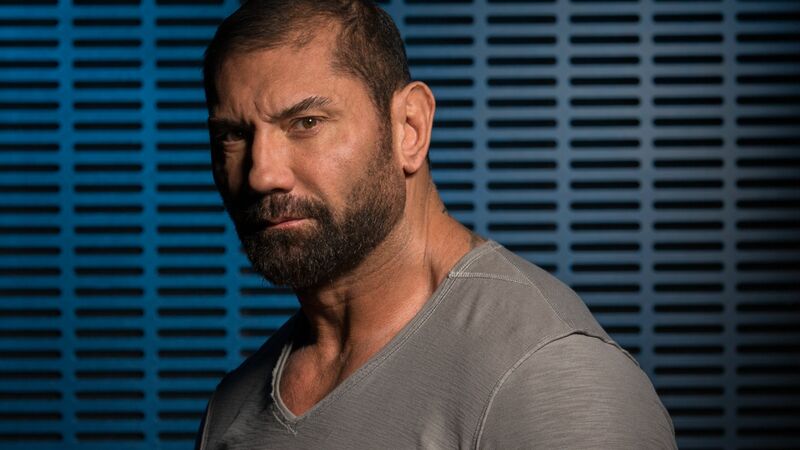 With some roles that don’t rely on the muscles and actually require some acting or even roles which move away from straight-action and focus much more on comedy, he can begin to move away from Batista and start being known as Dave Bautista. Again, this one feels obvious but John Cena hasn’t had the film career you’d expect. The merchandise dream for WWE was used in WWE studios movies like The Marine and 12 Rounds, both of which ripped off other, better action movies. Cena wasn’t bad in those movies, he was poor by association. Luckily, Cena has made the decision to play on the character he personifies in the ring and also use one of his best assets, his ability to laugh at himself. His role in Trainwreck shows another side to the wrestler and as long as he starts to distance himself from generic action movie rip-offs and move towards more unlikely territory, he could actually start to become a breakout movie star. You’d probably keep the stage name. 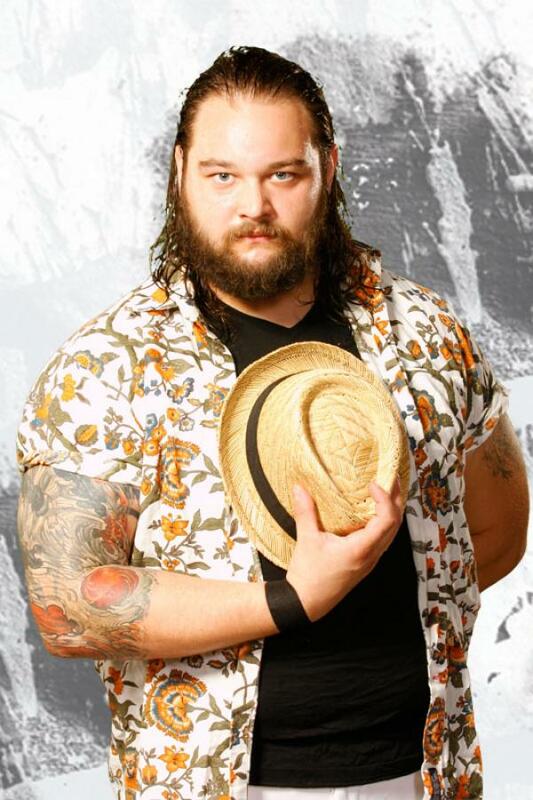 Bray Wyatt is arguably one of the best characters in the WWE and this is because he has thrown himself into the creepy, cult-leader figure who is trying to become the “new face of fear.” It is effective and his talents on the microphone rival many others. Rotunda also has the fact he isn’t the muscle-bound, generic wrestling type going for him. He seems like he can act and without the usual physique, could well be cast in movies that don’t require him to blow stuff-up. He has villain potential but his best bet, if acting came calling, would be to try for something people haven’t seen him do before and use his acting/character talent in a new area. Overall, these are my three choices. Some are left field, others are more obvious but I can’t help feeling there is another Rock in there somewhere. I would love to see what Bray Wyatt could do and unfortunately, can’t see Batista quite breaking through. Have you guys got suggestions of your own? If so, post them below. Can WWE produce another movie star? I’m not familiar with the wrestling scene, but I’ll have to agree that The Rock has certainly molded an incredible movie career from his wrestling popularity! Probably uniquely so. I doubt anyone else would really be able to follow his success. Interesting topic. Looks like Cena showed everyone a different side in Trainwreck so he looks set to breakout more like Big Dave is set for life, as it were, with the Guardians of the Galaxy films to come. Though the film was as generic as they come I thought Ambrose was okay in 12 rounds 3: Lockdown (should’ve just remained Lockdown as it originally was) and has potential. I almost put Ambrose but I dn’t know if all he has is stern looking action hero or something more. Although The Rock has done well of being purely muscle-bound and charismatic so maybe I’m wrong. The Rock is definitely bigger than Hogan… and a lot smarter in his career choices so far too. Previous Previous post: Could you give up trailers for good?